I can pretty much predict the songs that will be the most requested by students in my studio by what is popular on the radio. 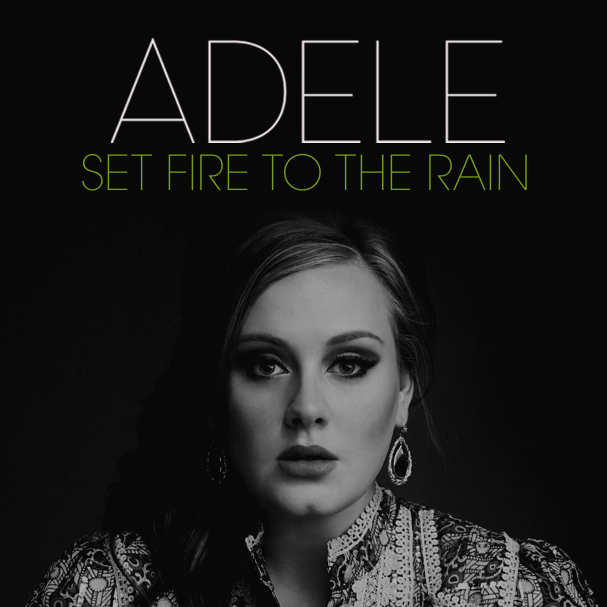 Let’s just say that this has been the year of Adele: over the summer it was “Rolling in the Deep”, in the fall it was “Someone Like You”, and the current front-runner is “Set Fire to the Rain”. Jayla P. knocked this one out on the park in just one take (and only a few weeks of practice). Her voice just gives me chills, like so many of my students. Here’s her lovely version of Adele’s hit. This song is appropriate for today, since the rain is on its way after several days of beautiful sunshine. In fact, rain has been on the brain this week — you’ll understand when you hear my latest original song on Monday. It is spring, after all! Earlier this week, my newsletter went out and included a free song download. (They all do….have you subscribed yet?) Several of the emails I received in response prompted this week’s post on a topic I’ve written about before at Listen & Learn Plus, but never here: mechanical licenses. The emails I received asked if the free download, A Bushel and a Peck, is in the public domain — meaning it is not protected by copyright or the copyright has expired — and the answer is no. Just like I do with any other cover song (including this one), I went straight to Limelight to purchase a mechanical license. A mechanical license allows musicians to create, distribute and sell recordings of compositions owned and controlled by another publisher. Even though I was giving my download away for free, I still needed a mechanical license in order to distribute it to others, since I don’t own the rights to the song. Limelight makes this process quick and easy. You simply enter a few details about the song (title, artist, type and volume of distribution or sale, etc.) and then pay the fee that is determined by that information. My license for “A Bushel and a Peck” cost just $25. You can pay either by credit card or PayPal. 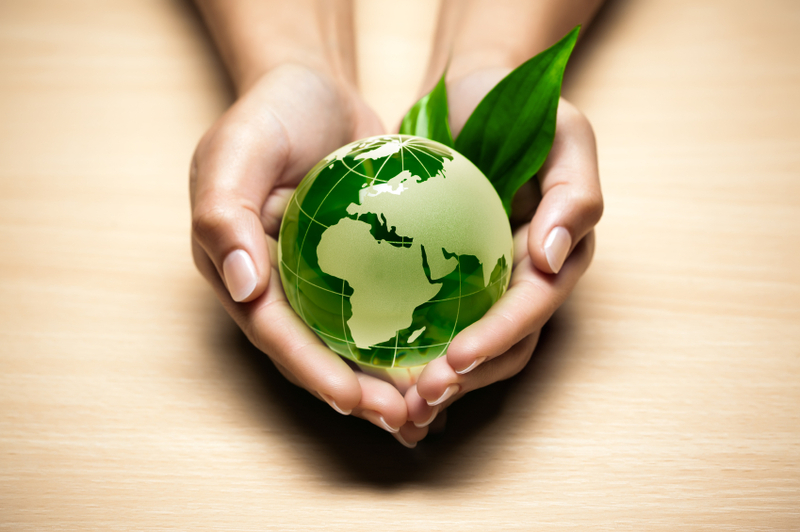 If you want more information, here’s a great article on this topic. Have you had any experience with licensing cover songs? And if so, did you use Limelight or another similar service? Her cousin had picked out ‘The Only Exception” by Paramore, “Rolling in the Deep” by Adele, and “At Last” by Etta James. 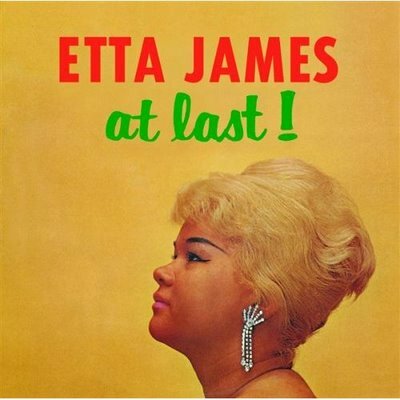 Cydney already had a good handle on the first two, so we concentrated on the Etta James classic. Etta James passed away the week following Cydney’s performance at the wedding reception, so as a little tribute, we recorded her rendition of the song. This girl’s voice gives me chills! “At Last” is not an easy song to sing, but I think she definitely did it justice…especially considering her age (she’s 17). I love that my students are willing to tackle big challenges like this — they make me proud!